Steve's PG2 Campaign Page - Panzerzugs! 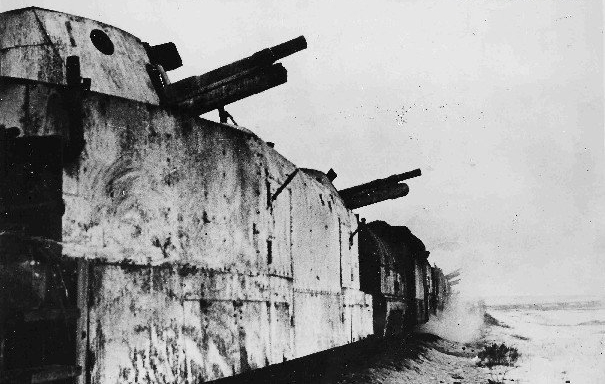 A "Panzerzug" is a German armored train... this campaign follows Panzerzug No. 3, from 1939 until 1944. 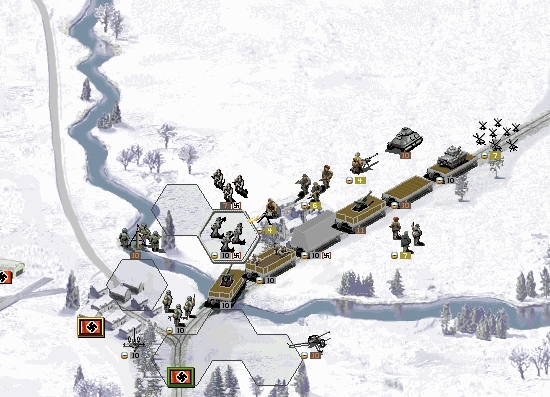 The Panzerzug concept allows you to buy armored train cars that can only be run on railway tracks, plus you will have a small infantry force. This campaign also has a very small scale compared to other campaigns. Please read the campaign documantation if you have not played this campaign before. Get the latest graphics upgrade from the Pacific Equipment File page otherwise the campaign will be missing some icons! Newer versions at the "Clearinghouse"